an acronym of the location of the precinct on Maude and Rivonia Corner (MARC), is situated in the Sandton CBD. 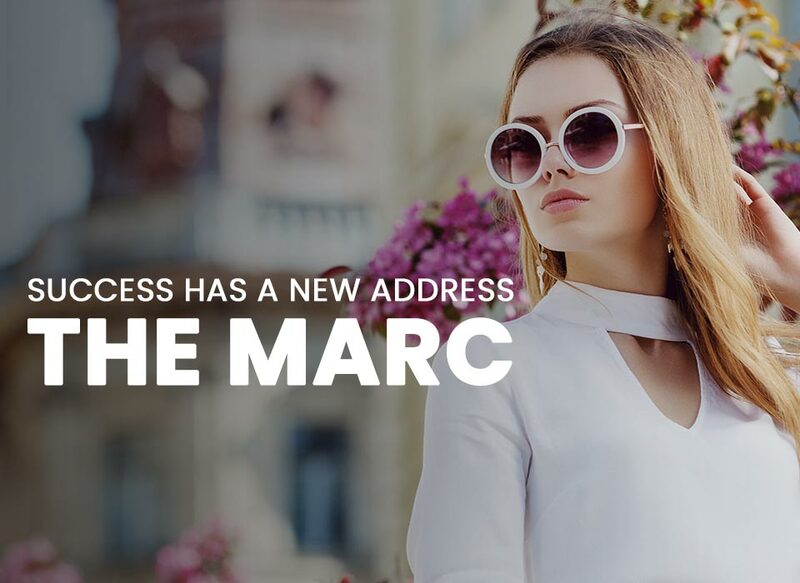 The MARC, an acronym of the precinct's location which is Maude And Rivonia Corner focusses on convenience, fine dining and pure indulgence for our shoppers. 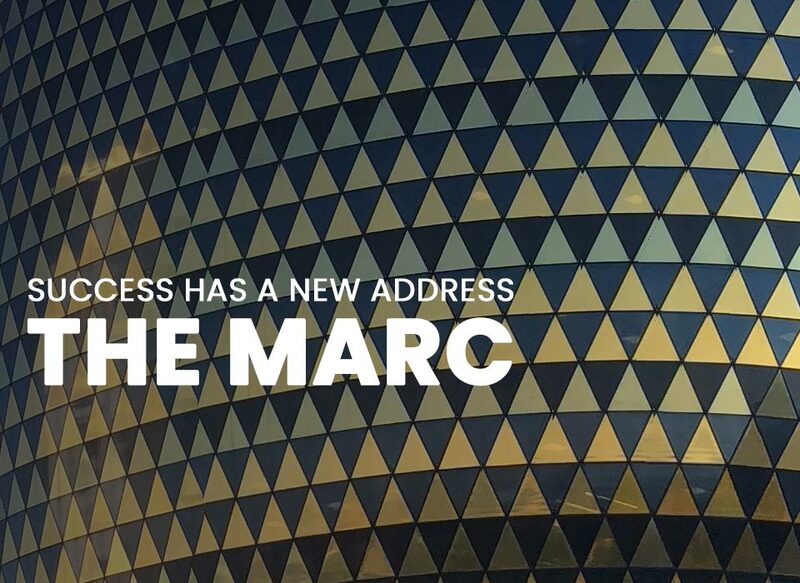 The MARC is ideally located in the heart of the financial district of South Africa, home to the JSE Securities Exchange, an array of investment banks and financial consultant giants. Sandton also serves as South Africa’s premier business and conference centre. The combination of industry and business has placed Sandton on the map as a tourist destination, boasting 5-star luxury hotels and premier shopping destinations.